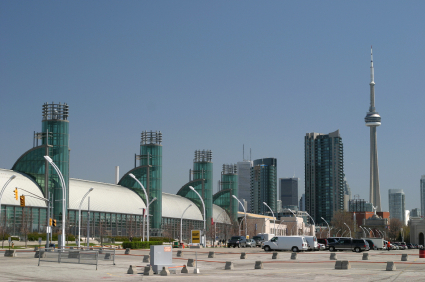 Tedco.ca is a Toronto Real Estate idea collaboration hub with mission is to explore strategies for revitalization of the Toronto Waterfront and development of many other sites across the city. Tedco.ca is independent, non-government organization run by volunteers who are genuinely interested in improving Toronto and making it a real world-class city. If you are interested in helping us with our mission, don't hesitate to contact us and share your ideas and thoughts. We welcome your feedback and believe that involving more people will benefit all citizens of our great city!